Remembrance Day has always been special for Brig.-Gen. Derek Macaulay. But the day also carries meaning for younger Canadians, he said, including many new recruits. Remembrance Day has always been special for Brig.-Gen. Derek Macaulay. His father and grandfather both served in Canadian Armed Forces. His grandfather was on the beaches of Normandy in the Second World War, and is buried in France. 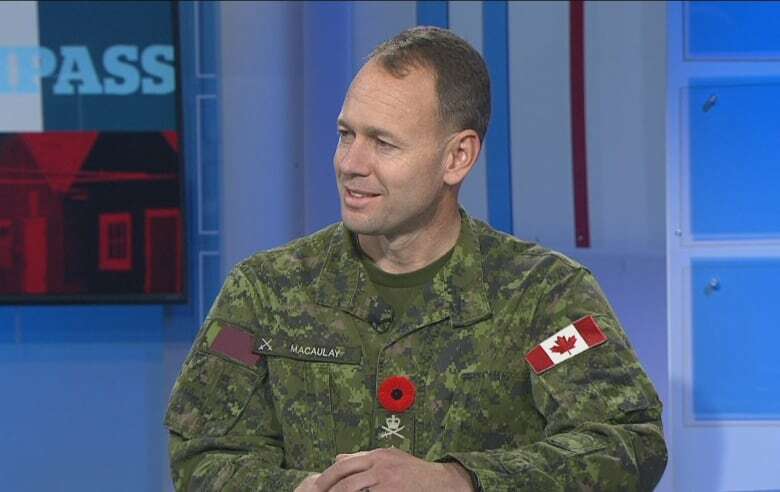 "For me this is certainly a day to reflect on the sacrifices that not only they, but so many made," said Macaulay, the army commander for the Atlantic provinces, in an interview with CBC News: Compass. Bringing in the troops: Hundreds of Canadian Armed Forces engineers descend on P.E.I. 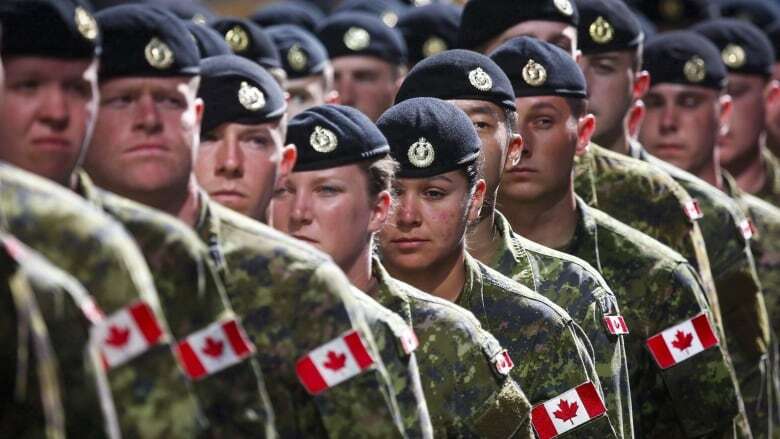 Army looking to grow and diversify its ranks on P.E.I. But Macaulay said the Remembrance Day message is also alive and well among the younger generations, who may be more connected to recent missions in Afghanistan and the current missions in Mali and Latvia. "With social media and the ability to understand what is going on all over the world — we have so many conflicts ongoing and soldiers trying to protect those that can't protect themselves — I think the youth are provided an opportunity to understand, and they understand the importance of the Canadian Armed Forces and what we do in the world today," he said. That interest in the Forces can be seen in recruitment efforts, where Macaulay said the Atlantic ranks grew beyond expectations in the last year — both in numbers and diversity. "I'm really happy to say we have had an explosive year," said. "We managed to surpass our goals and grew over 40 per cent in the division overall. "Everything, not only gender but culture, has changed. It's a slow process on diversity, but I can say we have some great women and men that have joined the Canadian Armed Forces."